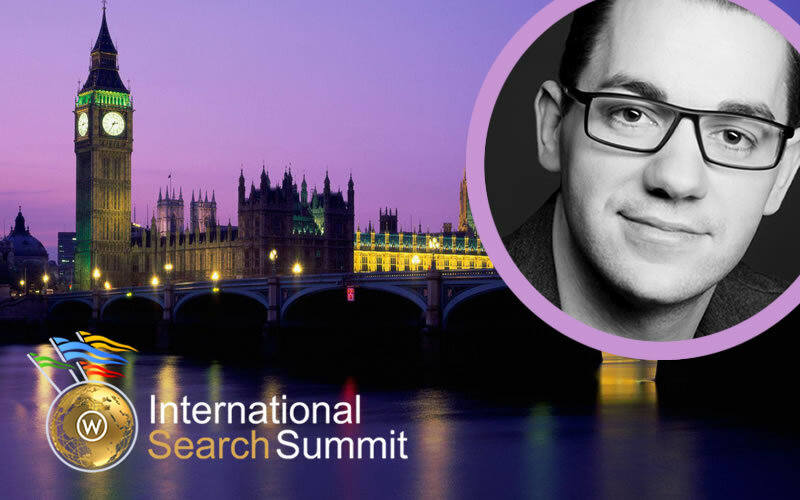 At the International Search Summit London next week, Bastian Grimm will be tackling the topic of schema.org and discussing its international implementation and benefits. 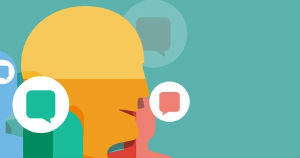 In a preview to the event, he gives us some insight into what he’ll be speaking about and why it’s important for international marketers to utilise schema.org effectively. Bastian, what role is schema.org playing in international SEO? How is it changing things? One of the most important things is that – especially for Google – schema.org does make things so much easier for them… back in the days they actually had to parse and match particular excerpts from any given site. Take zip codes for example: They’re totally different per country, even just German zip-codes can be just five digits long or contain a prepended “D-“; if you’d have to build and maintain multiple patterns for a single item per country and language, this is not scaling so well. With schema.org on the other hand it’s pretty simple: A pre-defined structure, easily scalable (as well as extendable) which allows search engines to actually understand each and every item. And surely it also enables them to potentially weight items differently from each other – on a per query basis. 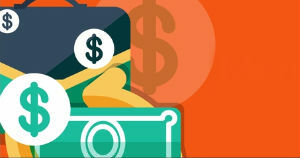 To put things straight: For search engines it’s a major win! They can gather way more detailed info with a lot less effort. 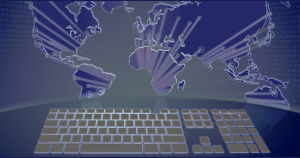 Are there major differences in the way it’s being implemented across different markets? Together with the guys from Searchmetrics (a big thanks to my buddy Marcus Tober!) we’ve been compiling a lot of data – which I’ll be bringing exclusively to ISS London – and what we found is that their definitely are differences. So we we’re trying to get a feeling on how schema.org is used per country, what the most popular implementations are, how many queries actually do return schema.org enriched results and much more. Let me put it this way: You should not miss ISS this year! You’re travelling the world a lot at the moment. 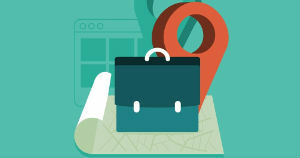 On your travels, are there any particular differences that you’ve noticed between search in different countries? That’s true – I was luckily able to spend a lot of time in Singapore, Thailand, Australia as well as New Zealand. One thing I found to be pretty remarkable is just how pretty damn good Google is with their geo-targeting stuff: Having set google.de as my start-page I’d been, depending on where I was, redirected to “another” Google (without really noticing) plus they changed my default language to English. I mean don’t get me wrong: Google does this stuff for years (and it’s nothing really new) but this really stood out to me; No matter where I was, I just found the stuff I was looking for – including the proper local results (like restaurants, tourist spots, etc.) which doesn’t work well if you’re not on the proper geo version of Google. 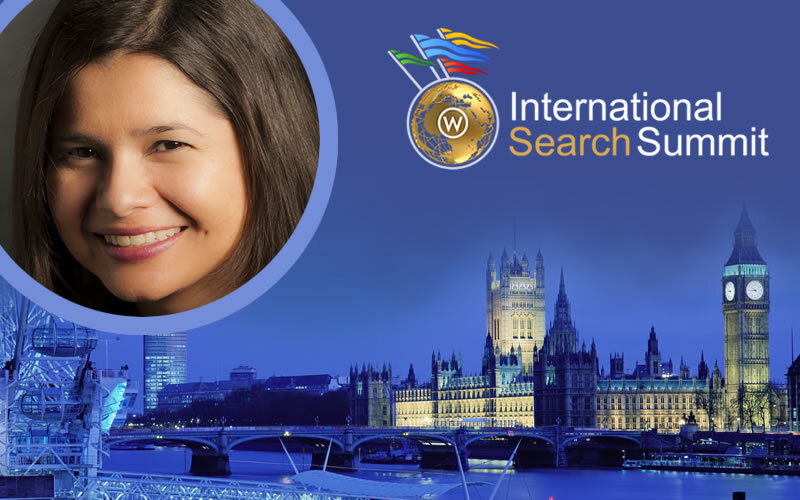 The thing I always liked about ISS is really the focus on all things international: Right now there are a lot of different conferences out there – however ISS is the only one purely dedicated to international search. In my opinion it’s a must-attend event if you’re working in more than a single country since especially mission-critical topics like localization, geo targeting, etc. are always part of ISS. So I’m really looking forward to this years’ London-edition! ISS is taking place as part of SMX London at Chelsea Football Club on Tuesday 14th May. There is still time to book your place! Register and save 15% on your pass with the discount code ISSEB. 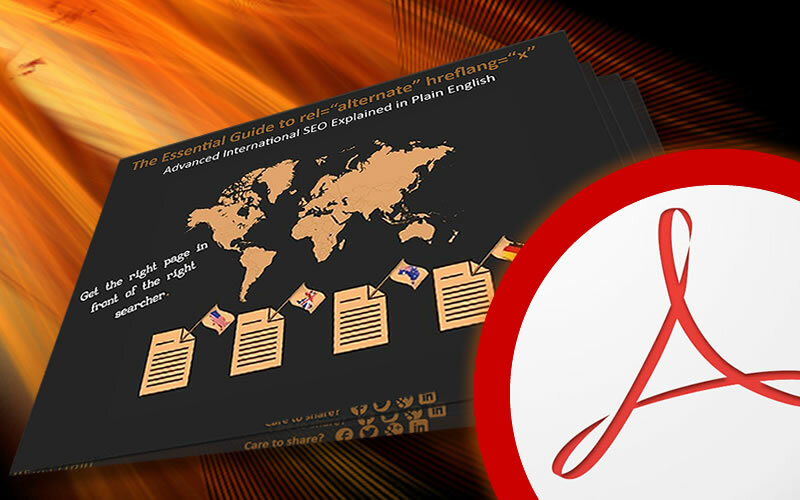 Free Download: The Essential Guide To Rel="Alternate" Hreflang="X"